Nothing is worse than waking up to a heater that has quit working. I guess to be honest there is no good time for your furnace to quit. If you need emergency furnace repair in Villa Hills Kentucky, you can depend on Greater Comfort Heating and Air Conditioning. No matter what time of day or night, we have furnace repair specialists available. They are factory trained to work on every major brand of heating system. When you need to get your house warm and you want a quick, professional job, you can trust our technicians. We can provide you with the quality service to get your system up and running as soon as possible. Remember we are only a phone call away and we are here to serve you 24/7. 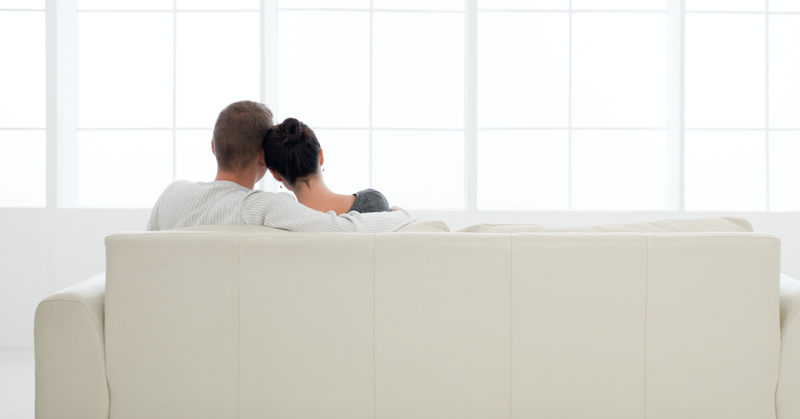 Why Choose Greater Comfort Heating and Air Conditioning? When you call Greater Comfort, you are choosing a company that has a good reputation. We are one of the oldest heating and air companies in the Northern Kentucky area with over 60 years of dedicated service to our customers. We believe in providing each customer with quality service and individualized attention and care. When it comes to servicing your furnace in an emergency, we will take good care of you. When you notice your system isn’t running efficiently, you can assume your furnace or HVAC system needs attention. 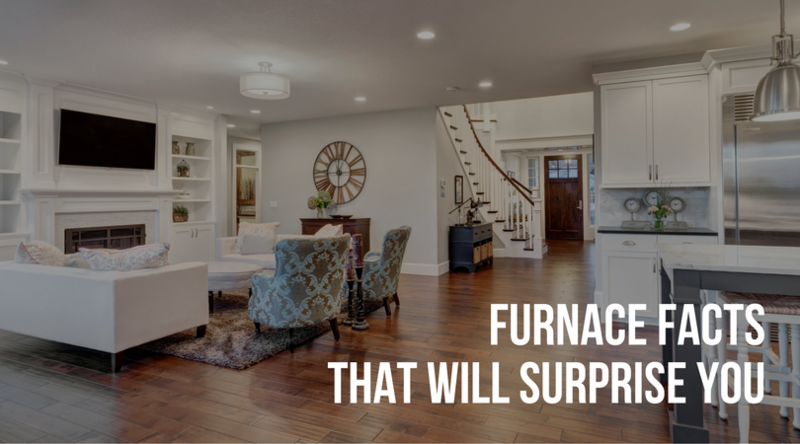 You may notice the rooms not heating as they should or that your furnace can’t keep up. You may also notice your utility bill is suddenly much higher than it should be. These are all indications there’s a problem. Greater Comfort can help you determine what’s wrong. We will provide a solution to your furnace issues that is economical. When you need emergency furnace repair in Villa Hills Kentucky, you can count on the fact that we will fix the underlining problem not just fix the symptom. When you need the help of an HVAC company during an emergency, you can depend on the quality of service you receive at Greater Comfort Heating and Air Conditioning. We also offer routine maintenance on your heating and cooling system to ensure you don’t need repairs as often. Call today and let Greater Comfort Heating and Air Conditioning take care of your Villa Hills Kentucky Emergency furnace repairs. Commercial Heating services in Northern Kentucky provide you with new installations, repairs and maintenance for your commercial HVAC unit. 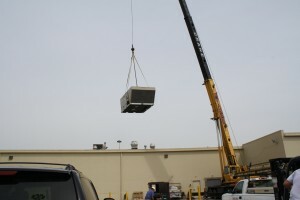 Commercial heating repairs are inevitable. Greater Comfort Heating and Air Conditioning offer a wide range of heating and cooling services to meet your needs and keep you and your employees or clients comfortable all year long. Commercial heating services in Northern Kentucky requires a greater level of expertise than servicing residential heating and cooling systems. Commercial heating equipment is much larger, and designed to handle more intense use and heavier heating loads. Commercial HVAC systems are often more complex and are often designed to handle more zones than your average residential system. You can depend on the quality work provided by Greater Comfort Heating and Air. 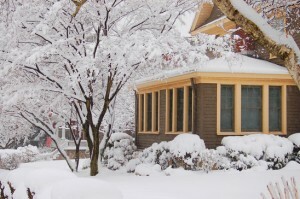 Heating repairs often occur on the coldest days of the year. You can rest assured you’re in good hands at Greater Comfort. We are available 24/7 to get you and your business warm in no time. Frequent breakdowns or an aging unit could be the signs you need to replace your heating system. At Greater Comfort you will get professional advice on replacing or repairing your system and which option is best financially. Heating equipment is complicated and when one component malfunctions it can affect the entire system. You can rest assured Greater Comfort technicians are experienced in most heating systems and have the expertise to troubleshoot the problem quickly and get your system back up and running; fast and efficiently. You can take advantage of Greater Comfort’s HVAC maintenance program to make sure your heating and cooling systems are in top shape. Avoid frequent repairs and protect the life of your heating and cooling systems by investing in routine maintenance. You can also maintain a safer working environment with routine HVAC maintenance. Trust your heating and cooling system to the experts and allow our trained technicians to keep your system running efficiently for years. 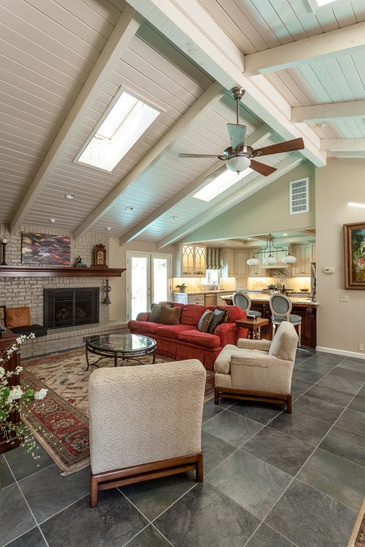 You can depend on the design services at Greater Comfort Heating and Air Conditioning. We are dedicated to providing you and your building team with the best in technology and service. We are experienced in designing all size heating and cooling systems so that your building maintains the correct temperature in a cost effective way. We collaborate with your contractor to ensure our services are done on schedule and within budget. For all your commercial heating services in Northern Kentucky, call the HVAC specialists at Greater Comfort Heating and Air Conditioning we look forward to working with you and your company to provide you with the professional commercial services. If you need heater repair in Northern Kentucky, you can depend on Greater Comfort Heating and Air Conditioning to offer you quality service from experienced technicians. Now is the time of year heaters are working their best to keep up with the demands of heating your home or business. Older heating systems and systems that are not functioning properly or efficiently will often need repairs. At Greater Comfort Heating and Air Conditioning we believe that doing yearly maintenance to your heating or cooling system will help you avoid a need for furnace repair in Northern Kentucky. When your HVAC system is dirty or poorly maintained, it works longer and harder to produce the temperature you desire. This leads to an overworked system that requires more repairs. We offer maintenance agreements for your home or business that will ensure your HVAC system is running at its peak efficiency with less down time. Regular maintenance will increase the longevity of your HVAC system as well. It’s important to remember that you can depend on Greater Comfort Heating and Air Conditioning to provide you with peace of mind knowing your furnace is in good hands. By diagnosing issues quickly and resolving potential problems you can prevent major heater repair in Northern Kentucky from occurring. You can take advantage of our HVAC maintenance and enjoy lower energy bills because your system is clean and running properly. Our team of highly-trained, service technicians have the expertise to ensure we find a safe and quick resolution to your heater repair in Northern Kentucky. We carry many of the parts you may need on our trucks to ensure we can provide you with the quickest service possible. We are committed to serving our customers with quality, reliable service to help keep you warm this winter. When you need furnace repairs or if you have questions about your HVAC system, Greater Comfort Heating and Air Conditioning is here to help. We are also available 24/7 in an emergency. Contact us today! During cold weather service technicians are often called for common heat pump problems like this one. When it’s really cold outside your heat pump may not be able to heat the house to the temperature you have set on your thermostat. If you set your thermostat to 72 degrees this winter you may find your house only reaches 69 to 70 degrees. This heat pump problem is very common and generates many service calls. Sometimes there are real heat pump problems occurring but many times it is because of severely cold weather conditions. When temperatures outside get below 35 degrees, your heat pump will lose efficiency and cannot keep up with heat loss that naturally occurs in your home. When the temperature in your house falls 2-3 degrees below the set temperature, supplemental heat comes on to assist the heat pump. Unfortunately before the temperature reaches the set temperature, the backup heat cycles off and the heat pump runs on its own. The problem is, that the heat pump still cannot reach the desired temperature. This usually happens when it’s the coldest outside and you need the heat the most. Heat pumps that are operating correctly are very efficient. They are designed to work the way they do. You can remedy this situation without heater repairs by adjusting your thermostat a few degrees higher than you want it to be. This will help your house stay at a comfortable temperature during cold days. If you notice problems with your HVAC system maintaining the right heat, it could be that it is just really cold outside. If you don’t think that is the problem, you can call your HVAC Company, Greater Comfort Heating and Air Conditioning and speak to a service technician who will be happy to help you diagnose the problem. You can depend on Greater Comfort to provide you with everything you need to keep your house comfortable all winter long. Whether it is advise or heat pump repairs, Greater Comfort can help. There are a few tricks of the trade and household heating tips to keep you warm this winter and save money on your heating expenses. You can reduce the amount of energy you use and add life to your heating system by following these simple tips. Switch your ceiling fans so the run clockwise. Run them on low to allow them to recirculate the warm air that accumulates at the ceiling. With today’s technology, you can install a programable thermostat to schedule when your heater comes on. You can program the heater to only warm the house when you are there. Set it to heat up a half hour before you come home. Night time is a good time to run the system a little cooler to and save an your heating bill too. Some filters need to be replaced every month to allow for good air flow. If you have pets you may need to replace them more often. Make sure your doors and windows aren’t leaking out warm air. A sealed house will save you money on heating costs too. If your not using your fireplace, warm air will escape out the chimney if you don’t close the damper. If you live in a two-story house and only use one floor, close the vents on the other floor. Consider installing a zone system to enable you to set different thermostat settings for different parts of the house. If you are spending money heater repairs to an old unit, you may actually save money by switching to a new higher seer unit. Newer heaters heat better on less energy and with the new technology, they can keep you more comfortable and they are more reliable. The EnergyStar program recommends bi-annual maintenance for your HVAC system. If you haven’t had any heater maintenance in a while, a tune-up may be just what your heating system needs. Don’t forget to have the ductwork inspected for holes, leaks and blockages that would prevent your system from heating properly. Bad ducts can cause your heating system to work harder than it needs to which shorten the life of your heating system. If you have any questions about your HVAC system or you need to schedule maintenance or heater repairs, call Greater Comfort Heating and Air Conditioning and they can make sure you can keep warm this winter.